New Dodge Grand Caravan, Ram 1500, Jeep Wrangler, Patriot, Chrysler 300, & Town & Country in the Kindersley, Moose Jaw and Southey Area. 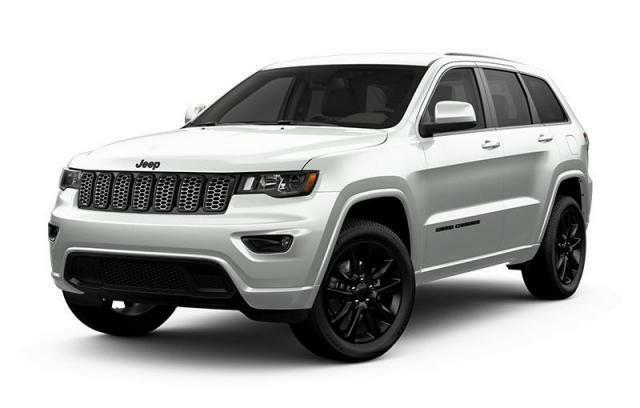 Check out our full line of competitively-priced new cars by Chrysler, Jeep, and Dodge in Regina. Our customers are raving about the new Grand Caravan, Ram 1500, Wrangler, Patriot and Town & Country. 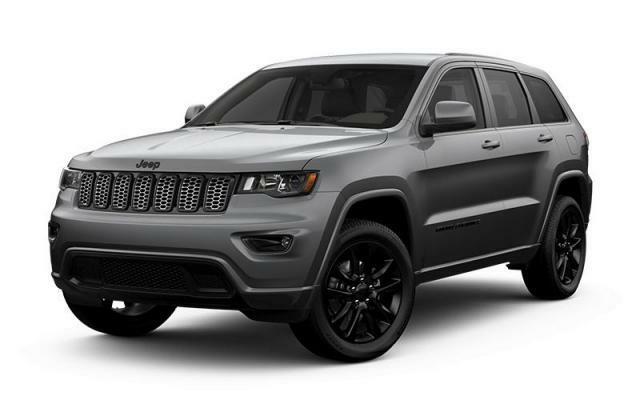 With a variety of customizable options for your new Chrysler, Jeep, or Dodge, the staff at Crestview Chrysler Dodge Jeep are convinced that we can find a new car that suits all of your needs. Be sure to browse the latest New Specials for up-to-date promotions, or check out Crestview Chrysler Dodge Jeep's Featured Vehicles , highlighting both new and used cars . *Prices in Ontario, Alberta and British Columbia represent the Manufacturer's Suggested Retail Price ("MSRP") minus current incentives and include air conditioning charge, freight ($1,400-$1,695), OMVIC/AMVIC fee, tire levy (where applicable), dealer-installed options, accessories, pre-delivery, administration charges and other retailer charges and exclude taxes, license, insurance and other applicable fees. Prices in Quebec represent the Manufacturer's Suggested Retail Price minus current incentives and include freight ($1,400-$1,695). Prices in Quebec exclude only license, insurance, duties on new tires ($20) and taxes which will be required at time of purchase and may not include dealer-installed options and accessories. In the rest of Canada, Prices represent the MSRP minus current incentives and exclude air conditioning charge, freight ($1,400-$1,695), taxes, license, insurance and other applicable fees and may not include dealer-installed options, accessories, pre-delivery, administration charges and other retailer charges. Incentive discounts may include Consumer Cash discounts, which are applied before taxes, and/or Bonus Cash discounts, which are applied after taxes. Please see your retailer or visit Build and Price for further pricing information. Incentives may vary from time to time and may vary considerably by model, trim and engine option selected. All prices are in Canadian dollars (unless otherwise indicated). Although the intention is to capture current incentives and prices as of the date of publication, pricing is subject to change without notice, and may not be accurate or completely current. While every reasonable effort is made to ensure the accuracy of this data, we are not responsible for any errors or omissions contained on these pages. Please verify any information in question with a dealership sales representative. Information provided at this site does not constitute an offer or guarantee of available prices or financing. The estimated selling price that appears after calculating dealer offers is for informational purposes only. You may not qualify for the offers, incentives, discounts, or financing. Offers, incentives, discounts, or financing are subject to expiration and other restrictions. Contact your Chrysler, Jeep®, Dodge, Ram or FIAT® Retailer to see if you qualify and for complete details of current offers. Offers may vary by province. All product illustrations, prices and specifications are based upon current information at the time of programming. Although descriptions are believed correct, complete accuracy cannot be guaranteed. We reserve the right to make changes at any time, without notice or obligation, in the information contained on this site including and without limitation to prices, incentive programs, specifications, equipment, colours, materials, and to change or discontinue models. Images, pricing and options shown are examples, only, and may not reflect exact vehicle colour, trim, options, pricing or other specifications. Images shown may not necessarily represent identical vehicles in transit to the dealership. See dealer for actual price, payments and complete details.